New - No reviews yet! 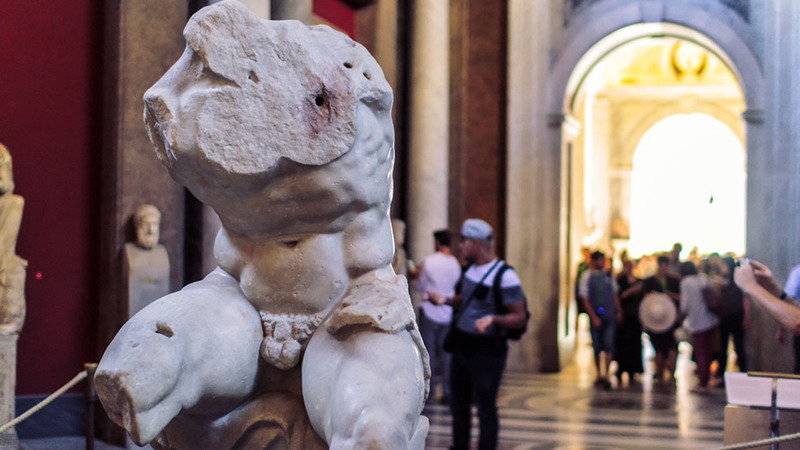 Unlock Rome with a flexible tour pass allowing you to take tours on your own schedule. Choose from 10 different tours, from relaxed city strolls, to deep dives into history and even a food tour. Don't worry about reserving in advance. Just show up 10 minutes before a tour starts and walk on. If your plans change, it's not a problem; the tour runs with or without you. 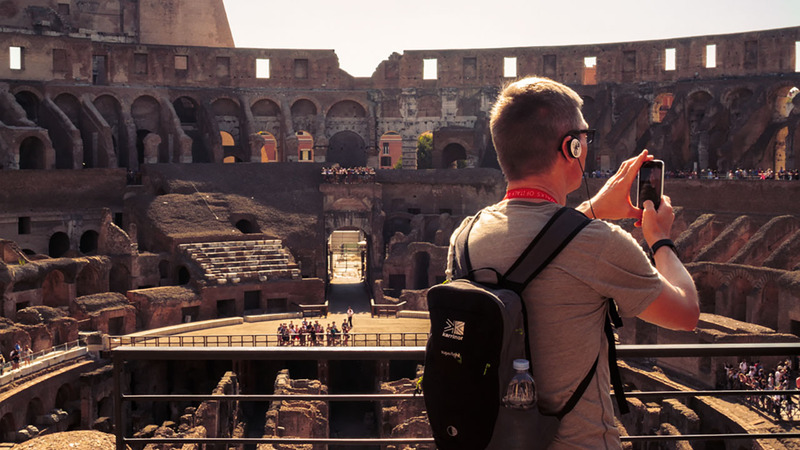 This specially upgraded walk on walk off pass includes 10 different tours and Vatican tickets & Colosseum tickets (via the Roma pass), which will let you enter both sites without having to wait in line. With flexible redemption there is no need to plan anything in advance, just choose a tour, check the meeting time and place, and show up. There is no easier or more comprehensive tour pass in Rome. Here are the 10 tours included in the pass, most running daily. Ancient Rome Rediscovered: This lovely stroll takes you from a secret overlook of the Roman Forum all the way to the base of the mighty Colosseum. Along the way you'll learn what life was like in the ancient empire and take in some of the most jaw-dropping monuments. 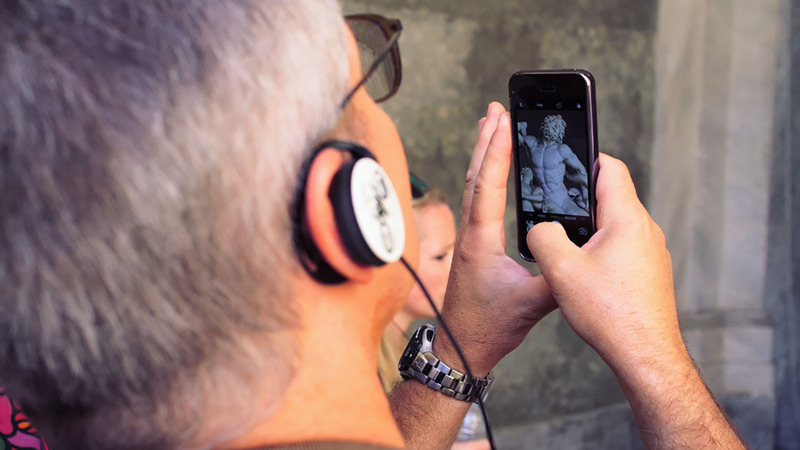 At the end of the tour, your guide will give you a Roma Pass which you can use to go inside the Colosseum immediately or save for another day. The pass also gives you to offers and deals around the city, such as discounted entry on a bunch of great attractions like the Borghese Gallery and Capitoline Museums, and free transport by bus. The Vatican City: There is a lot to see an learn about in the world's smallest city-state. Learn about the history of the Papacy, the complicated rules of this small state and the treasures held inside the Vatican Museums (including Michelangelo's Sistine Chapel frescoes). 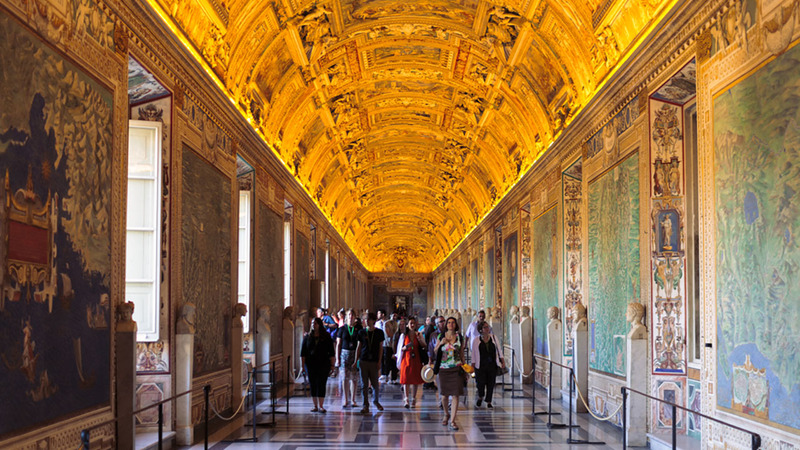 After your intro, your guide will take you inside the Vatican Museums directly, skipping long lines. With an entrance time of 3.30pm, you'll visit at the quietest time of day, with 2.5 hours to visit the best of the collection before closing. The Flavors of Rome: Explore a local produce market in the heart of Rome with a foodie guide who will teach you what to eat and where to eat it. You'll also sample some local favorites at the market and our favorite gelateria! 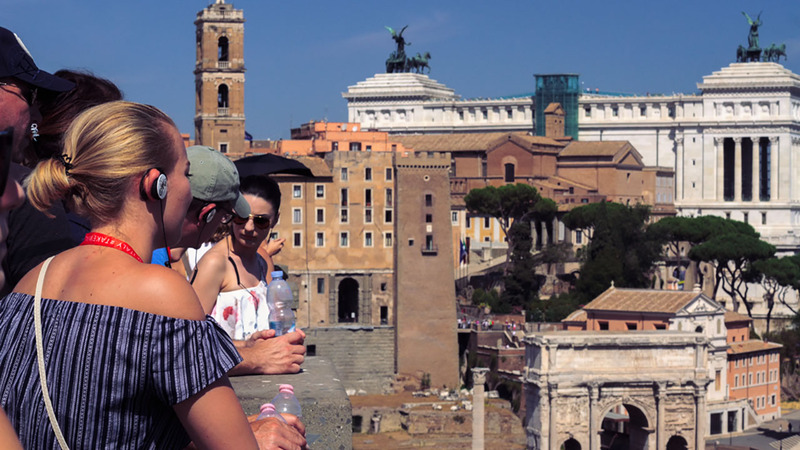 The Historic Center: Dive into the maze of narrow streets and grand piazzas in Rome's Centro Storico and learn the history behind jaw-dropping landmarks like the Piazza Navona and the Pantheon. Spanish Steps and Trevi Fountain: Visit two of Rome's most cinematic attractions and learn legends and lore behind them. Don't forget to bring some coins for the fountain, and a course a good camera; you'd be hard-pressed to find two more scenic spots in the city. Trastevere Evening Stroll: After a long day of sightseeing come to Rome's most happening neighborhood to let your hair down. It's full of great restaurants, streetside bars and bustling squares which your guide will show you around and recommend. Be sure to ask plenty of questions; you'll definitely want to come back. The Rome Ghost Tour: Take an evening stroll through the dark and macabre corner of Roman history, from grizzly murders to religious executions and weird funerary art, this is a spine-tingling delight for all ages. The Life and Times of Julius Caesar: Walk in the footsteps of Rome's most famous emperor as you retrace his and times through the city in the company of an expert storyteller. You'll even see the very spot where he was assassinated. The Jewish Ghetto: Home to one of Europe's oldest and most important Jewish communities, it is also a cradle of traditional Roman cuisine and culture. This local-led tour will show you how a place that was once characterized by terrible oppression came to become one of the most beloved in the city. Circus Maximus and the Aventine Hill: Is the hustle and bustle of the city getting to you? Enjoy an afternoon escape to two of the city's loveliest parks with stops at a secret view of the St. Peter's Basilica and a lovely orange grove. Booking: When booking, you will choose a start date. This date refers to the date on which your pass begins, from which time it is valid for 7 days. Your Vatican tickets and Colosseum tickets (Roma Pass) can be claimed on any day during this week. If you need to change your start date, just get in touch and we will do that free of charge. Redeeming Your Vatican Tickets & Colosseum Tickets: Vatican tickets must be redeemed after your Vatican tour at the 3.30pm entrance since all skip the line tickets are timed. The Roma Pass/Colosseum tickets however, can be redeemed at any time. Your pass grants you skip the line access at the Colosseum, Roman Forum & Palatine Hill, plus concessions on other sites for 48 hours. Meeting points: Upon booking, we will email you a full list of meeting points and locations, which you can use to find your first tour. Then once you meet our guides, they'll give you a handy pocket guide with all the information you need to get the most from your pass.